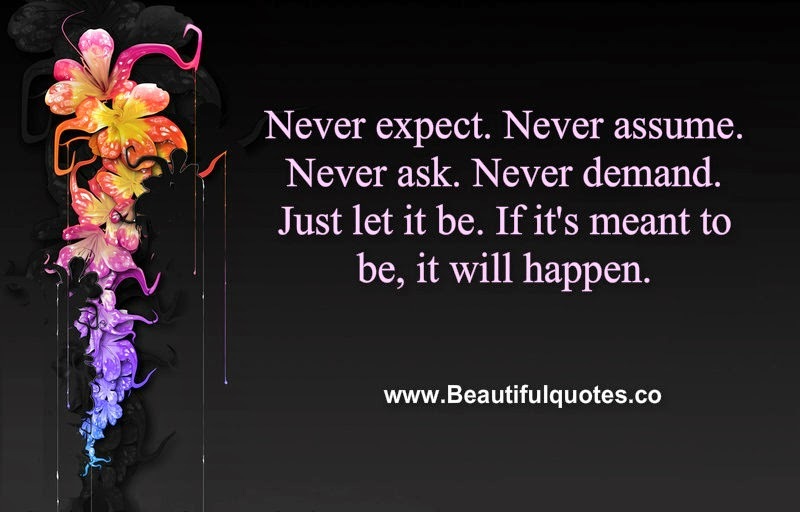 Never expect. Never assume. Never ask. Never demand.